Bitterroot Valley Wilderness ranch located at the base of the Bitterroot Mountains this 200 acre ranch offers the Montana life style of mountain setting, creeks, forest, meadows, ponds lots of wildlife and still be able to have cattle and horses. 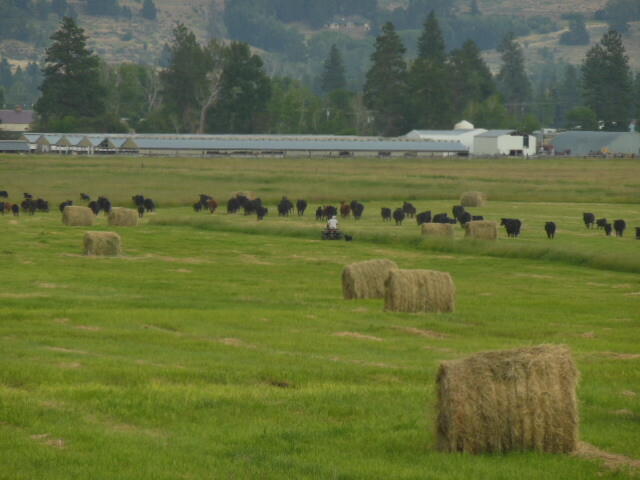 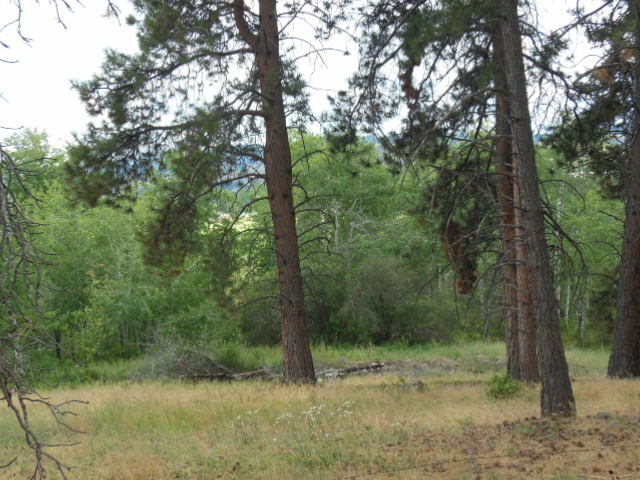 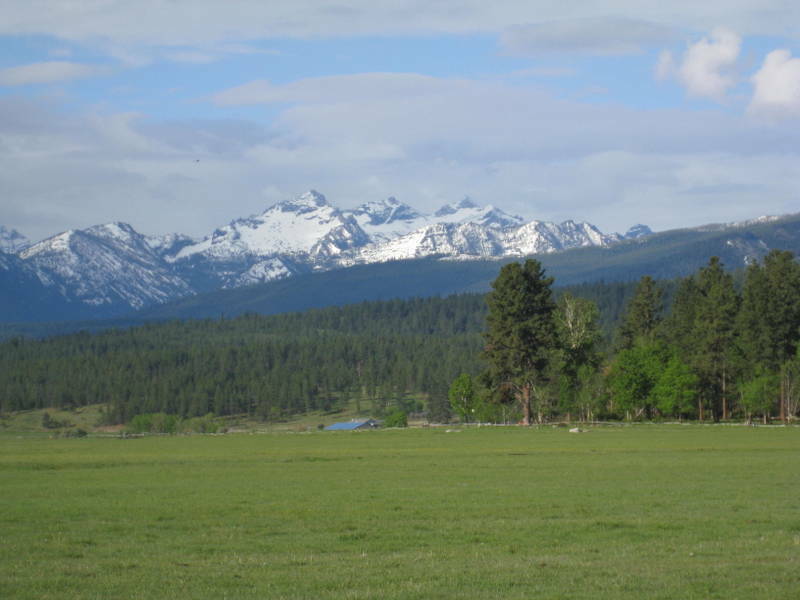 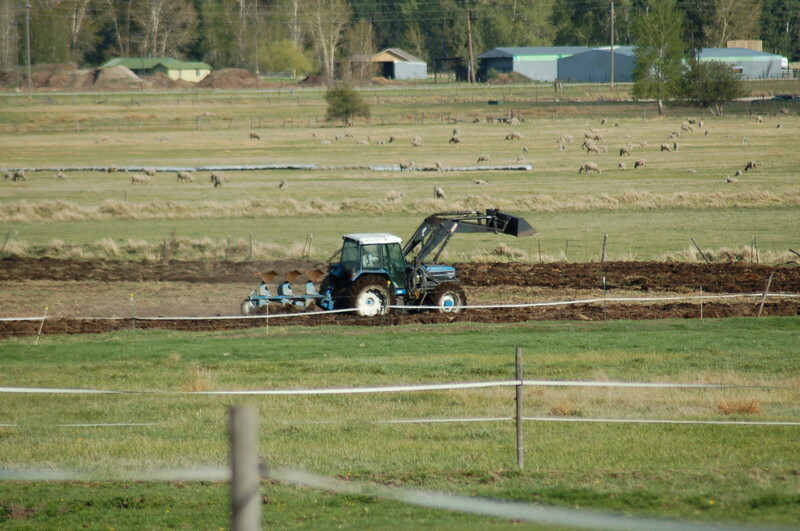 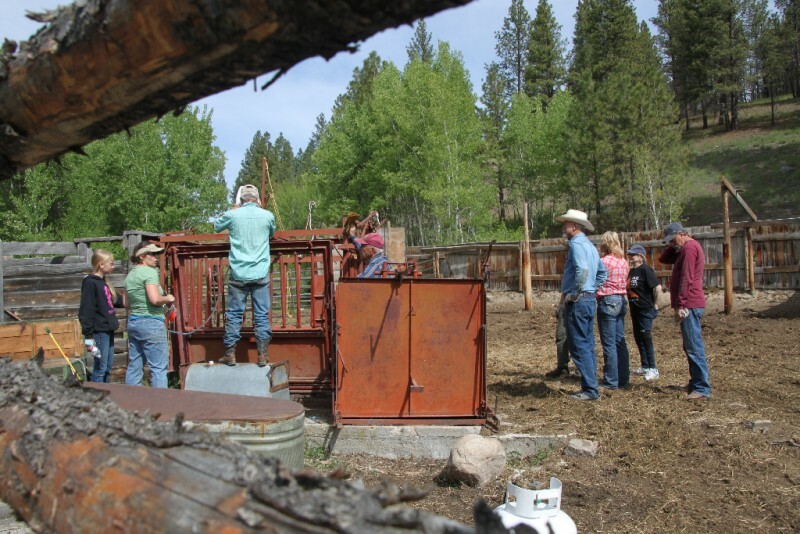 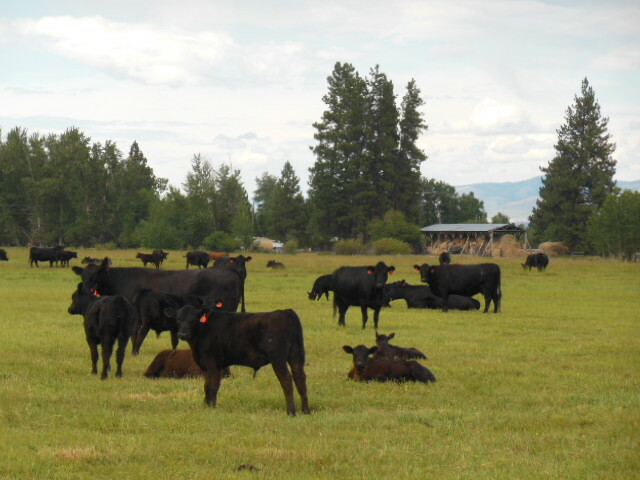 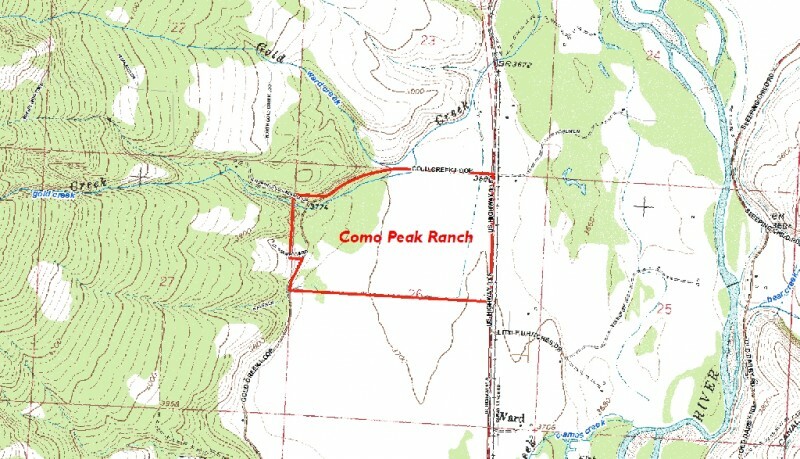 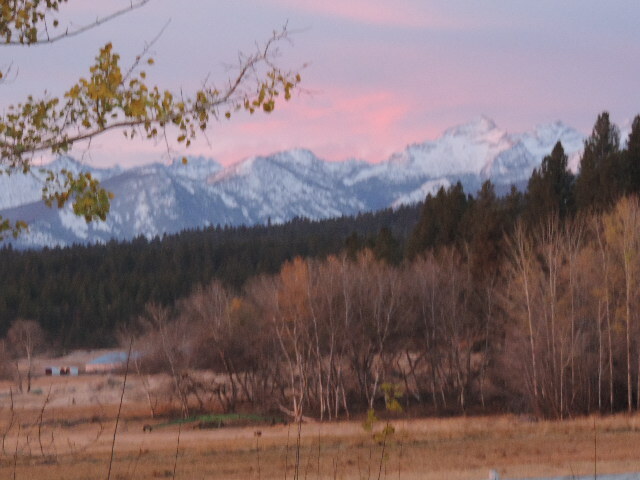 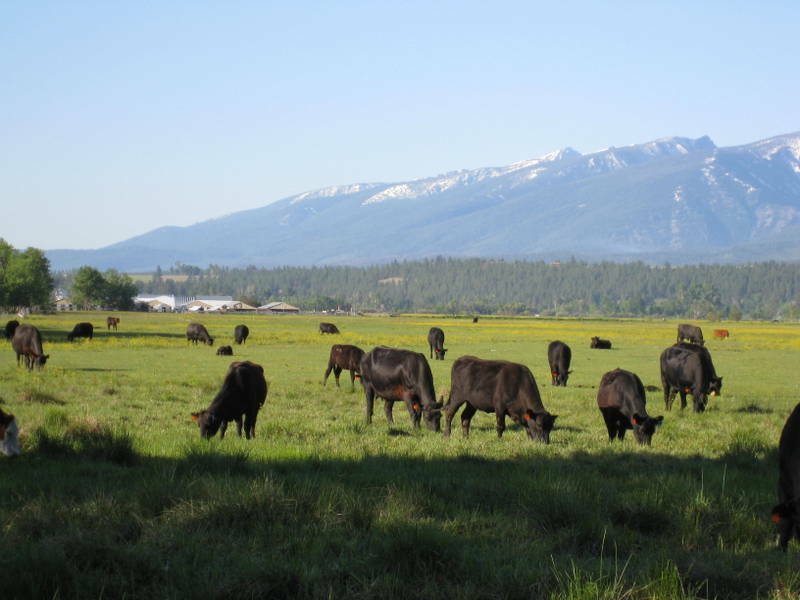 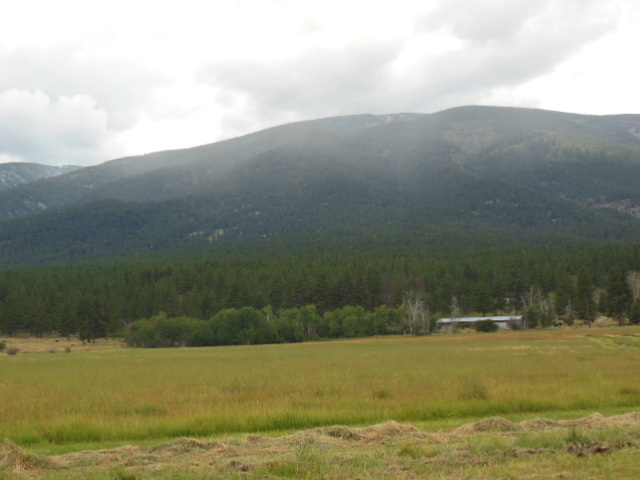 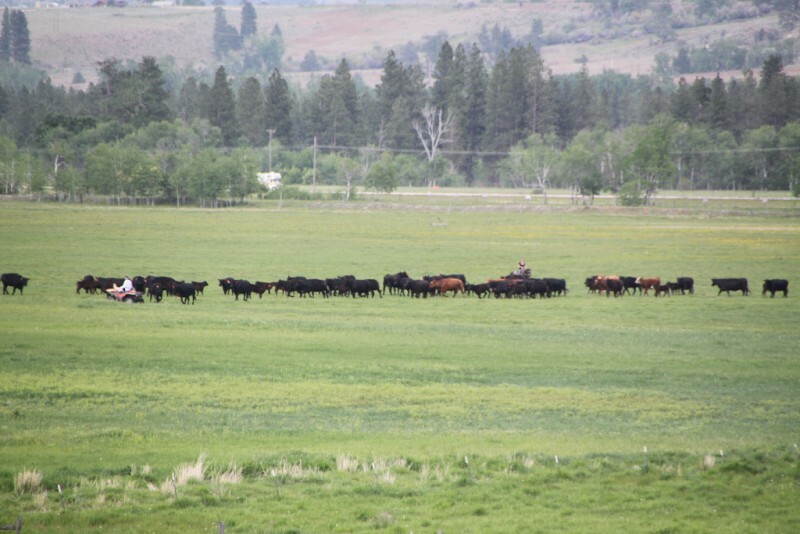 The ranch has about 40 acres of timber and the balance in hay meadows. 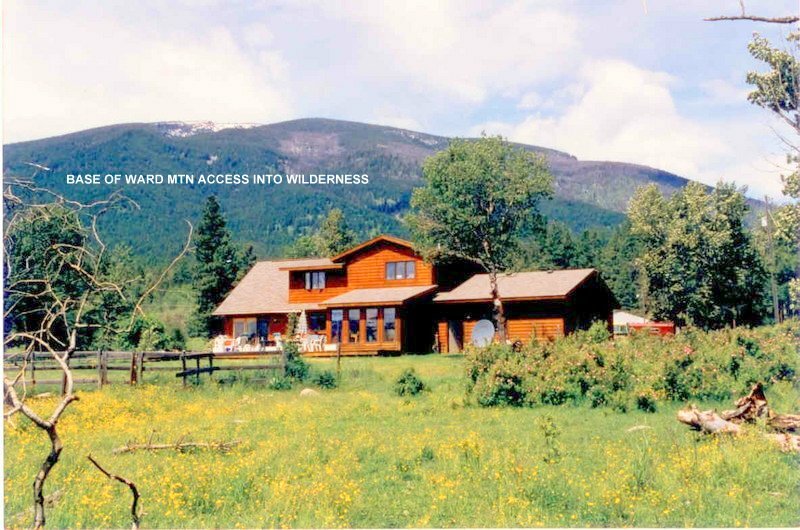 The modest cedar home has large pictures windows looking into the snowcapped Bitterroots. 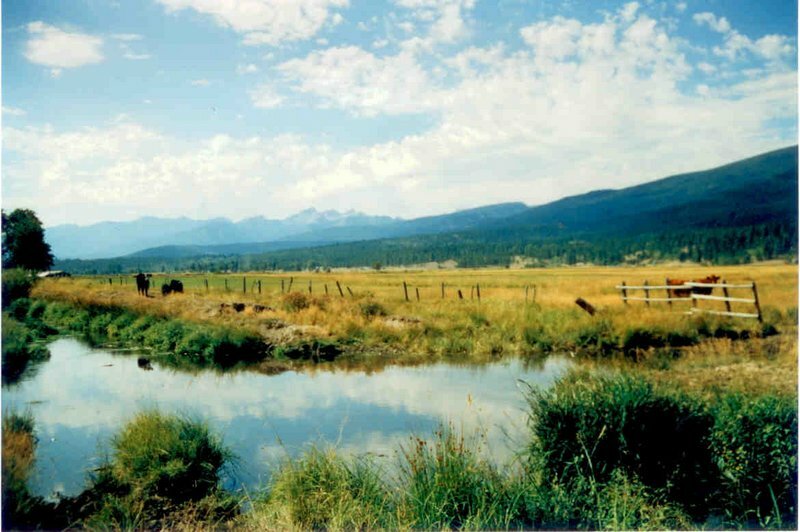 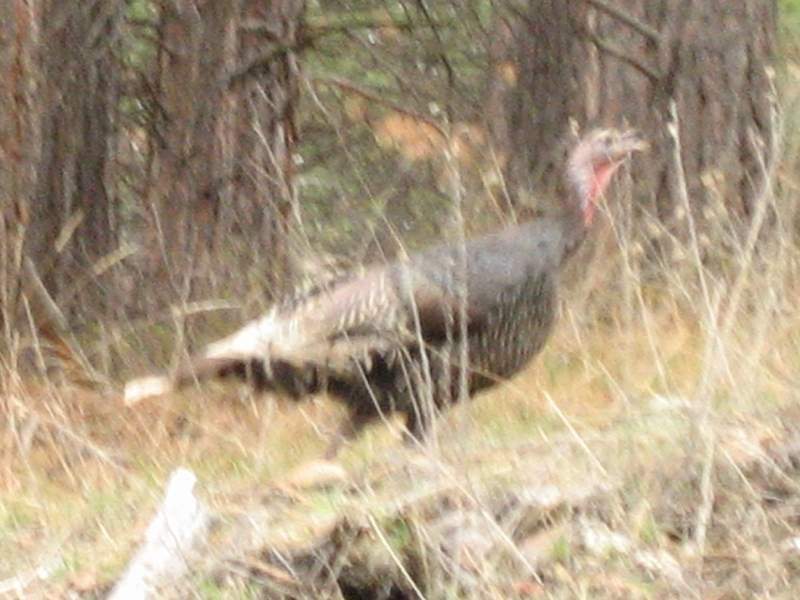 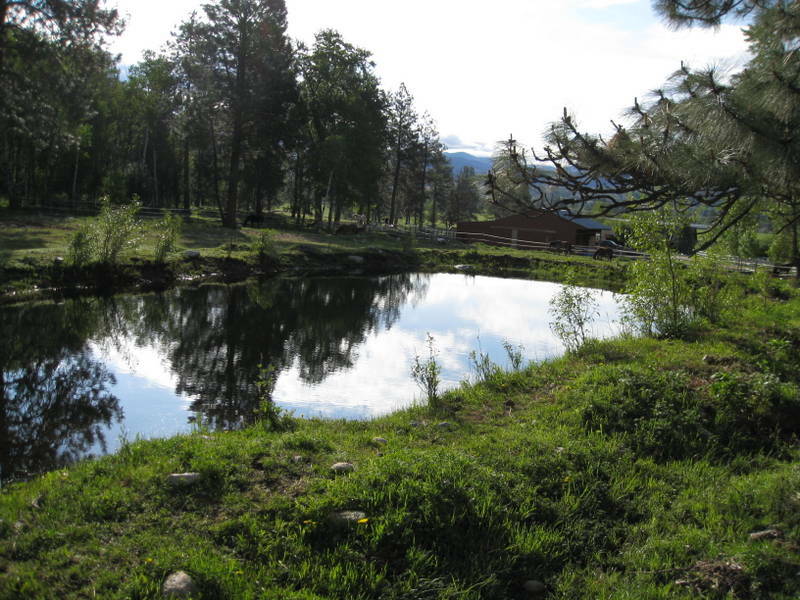 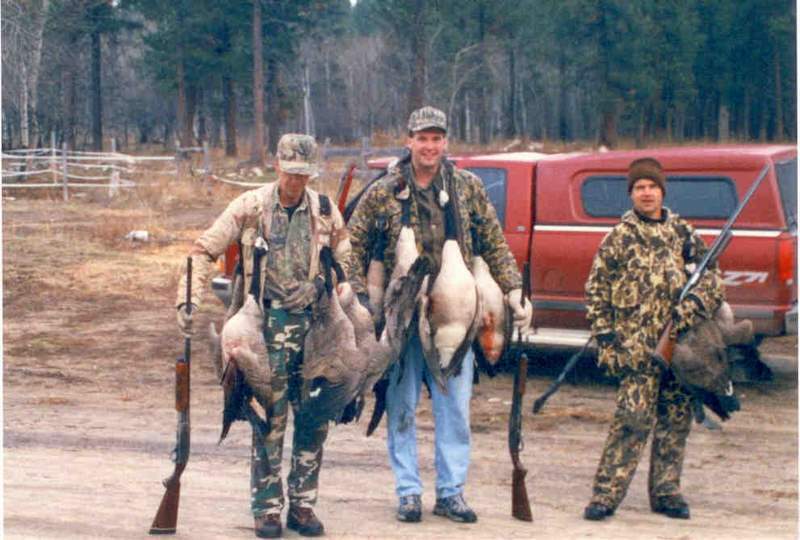 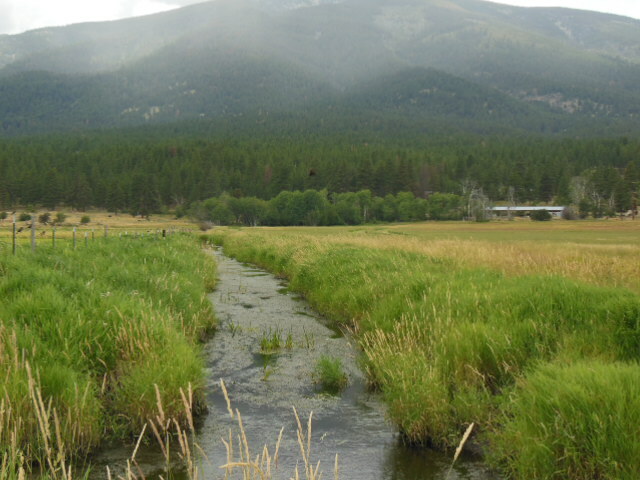 The ranch offers water fowl and big game hunting, and a great stream that offers super brook trout fishing. 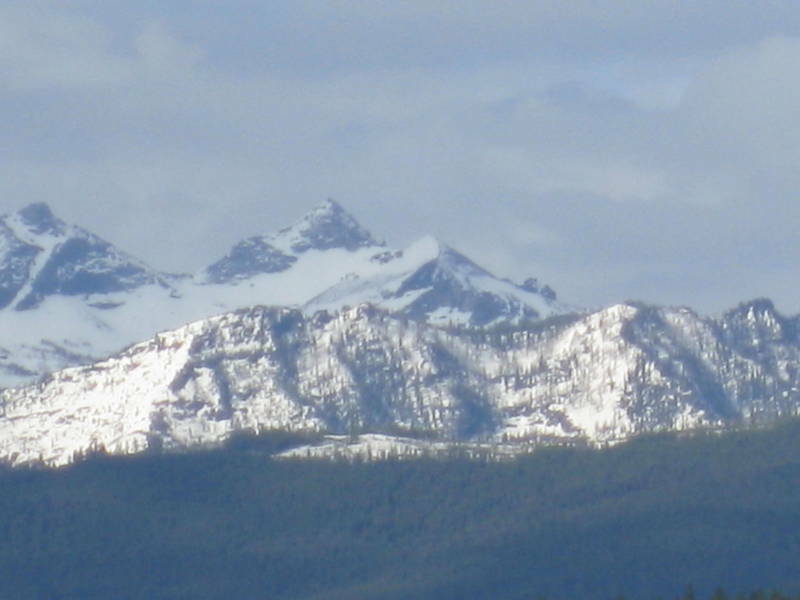 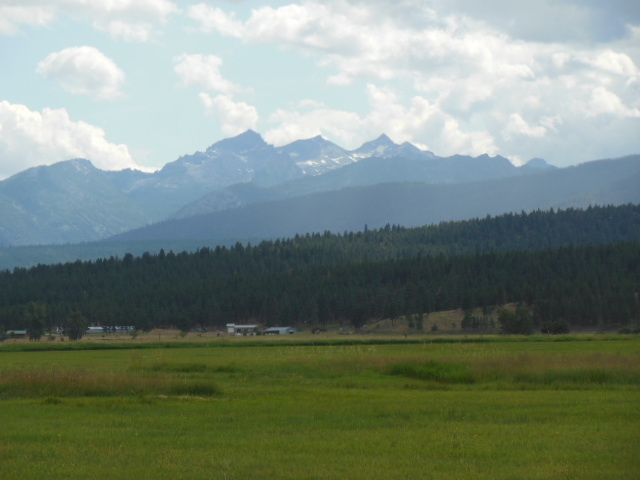 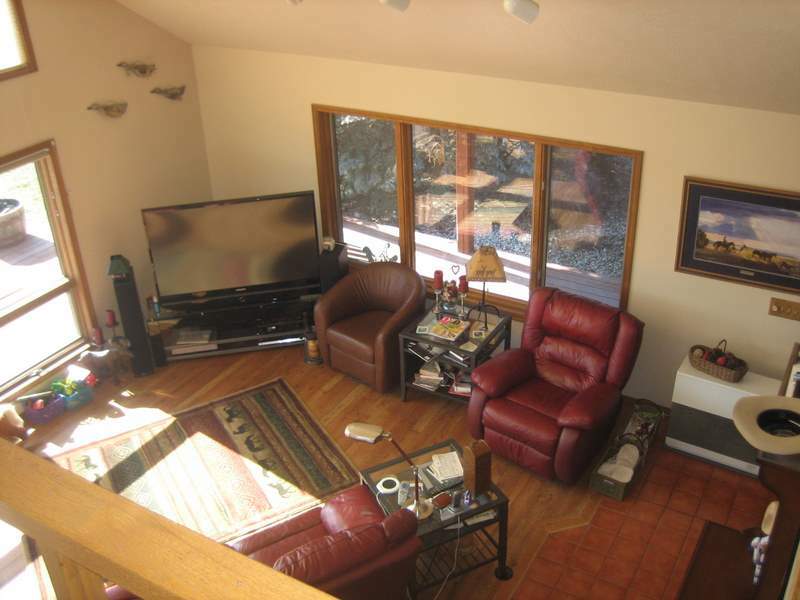 An easy access to Missoula for air travel to you home base. 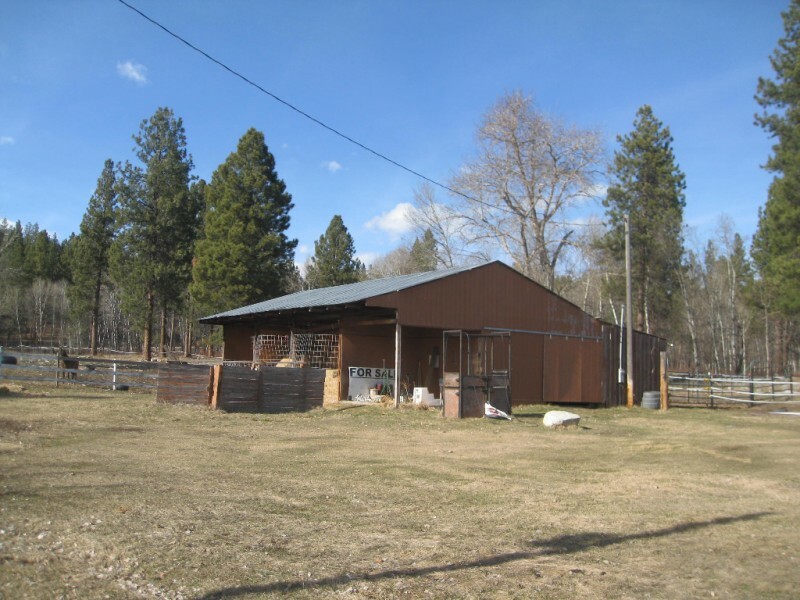 Hamilton offers private Bitterroot Stock Farm golfing and public golfing, if fly fishing is your thing the Bitterroot River is just minutes from the ranch. 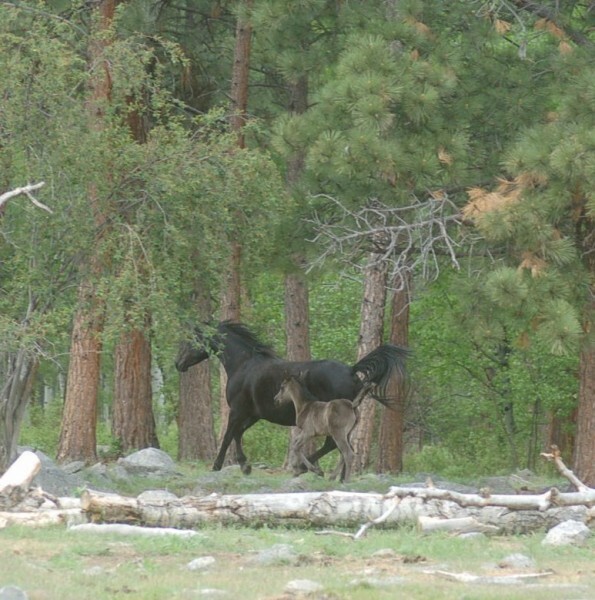 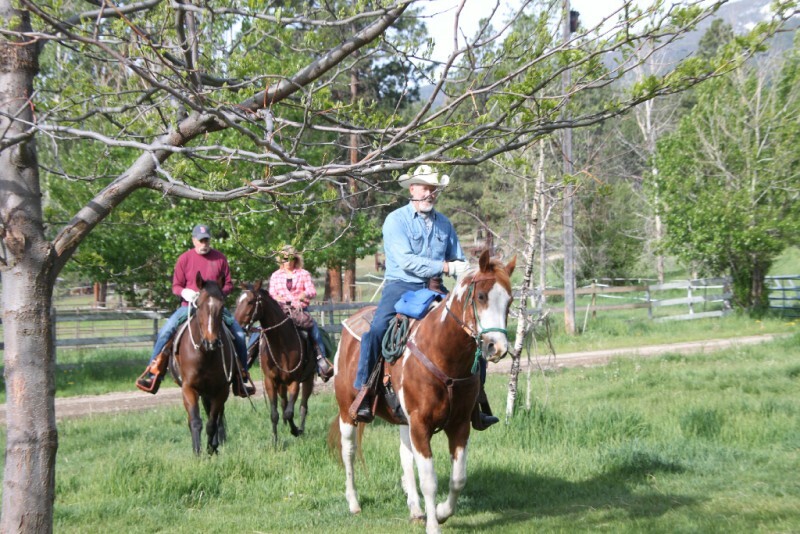 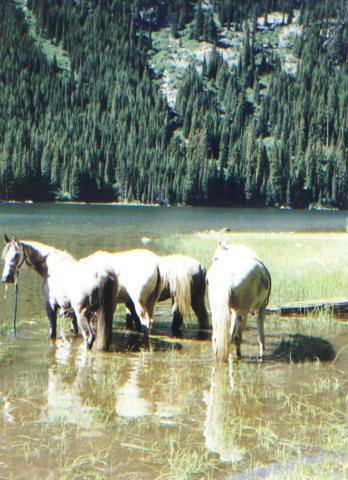 Ride your horse or hiking into the wilderness from the ranch to one of the many mountain lakes. 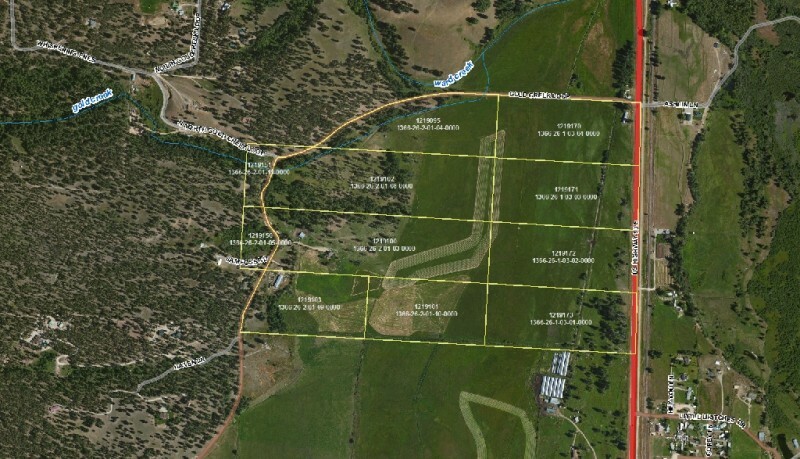 The ranch is recorded into 9 different tracts of land that could be sold off if you ever wanted to down size or transfer some of the land to family members or friends. 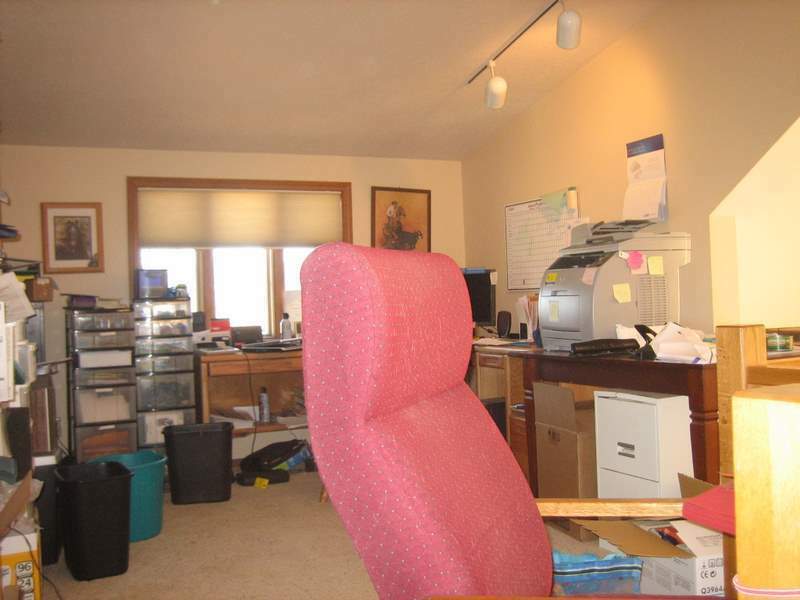 This is a broker owner property. 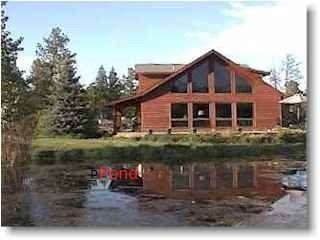 My company is Foss Realty Inc. 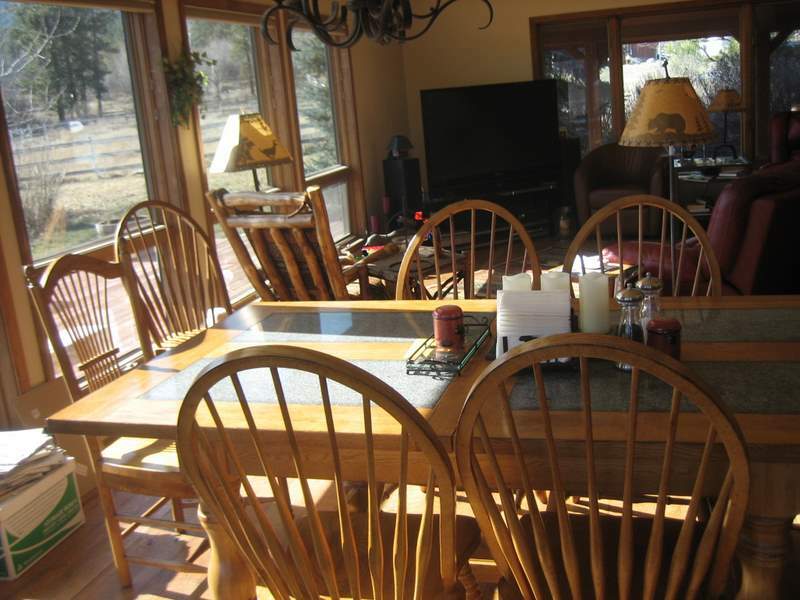 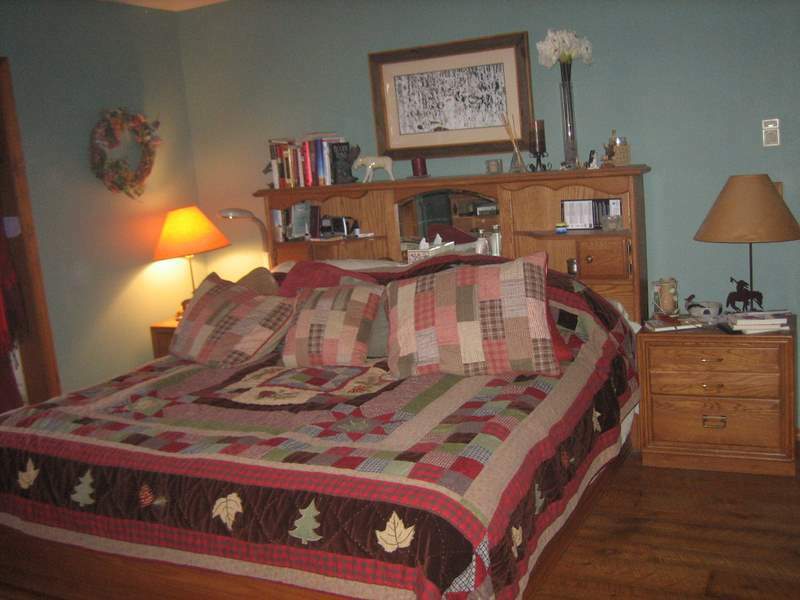 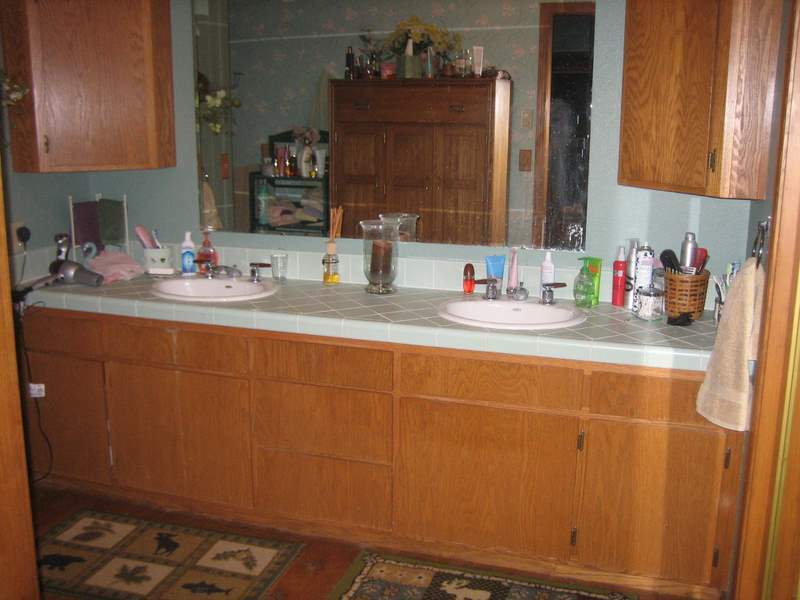 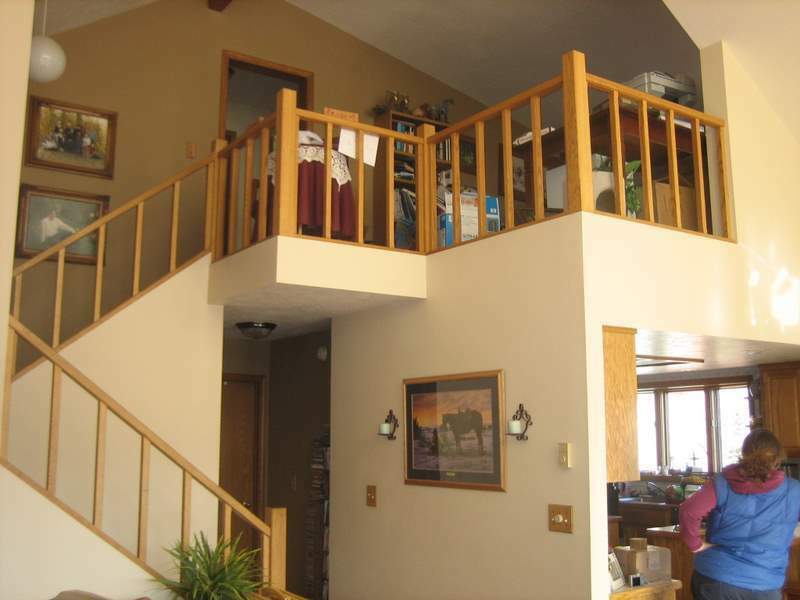 The home is a 3 bedroom 2 bath cedar home, plus the ranch has a large shop/machine shed, horse barn and hay barn. 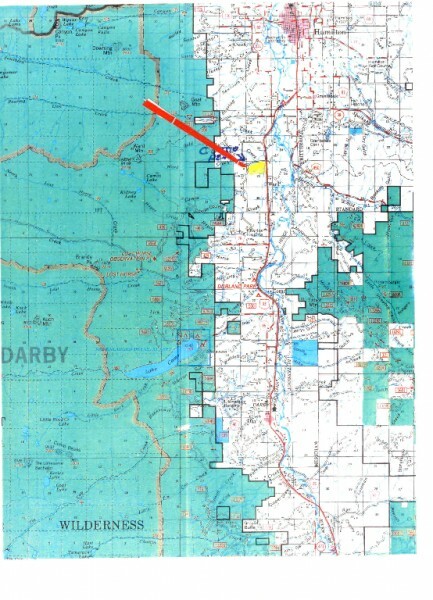 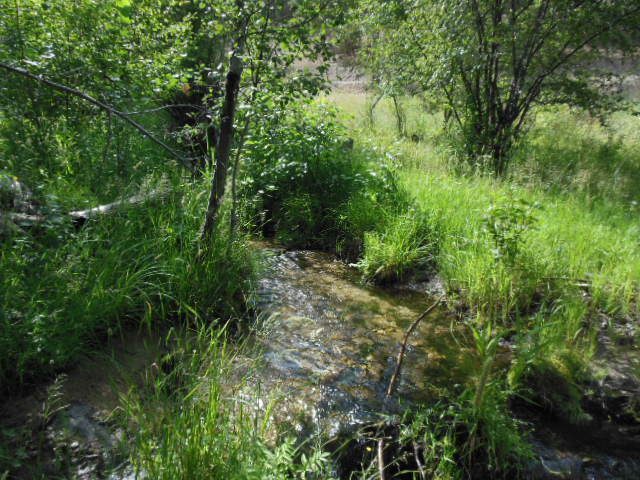 Excellent irrigation rights and re4corded access into the National Forest. 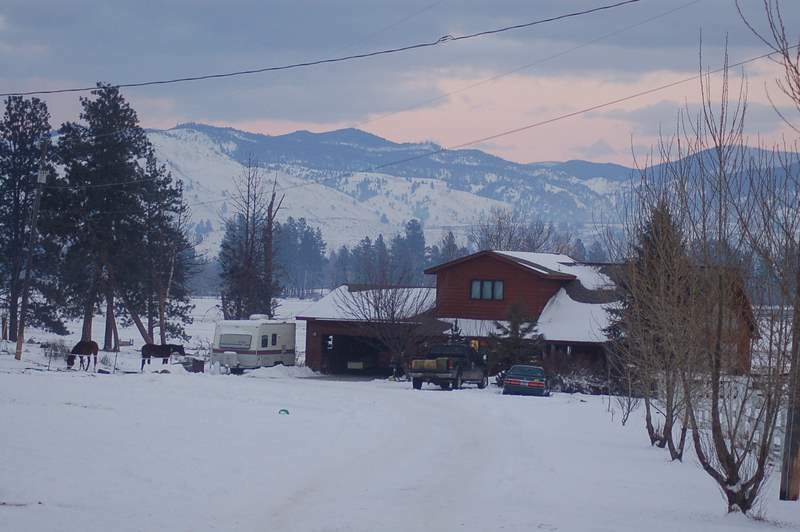 Just 10 minutes from the Bitterroot Stock Farm and about 45 minutes to the Missoula airport for public air travel. 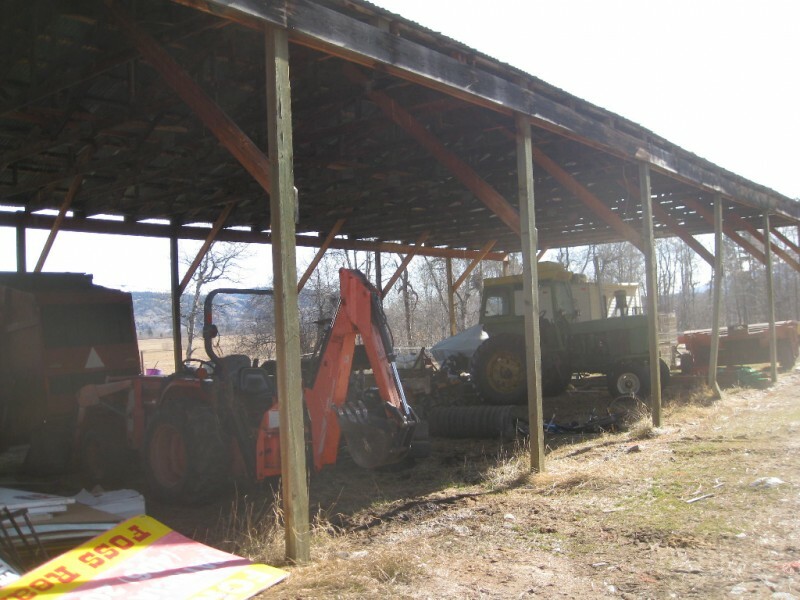 Owner will consider 1031 IRC exchange for property. 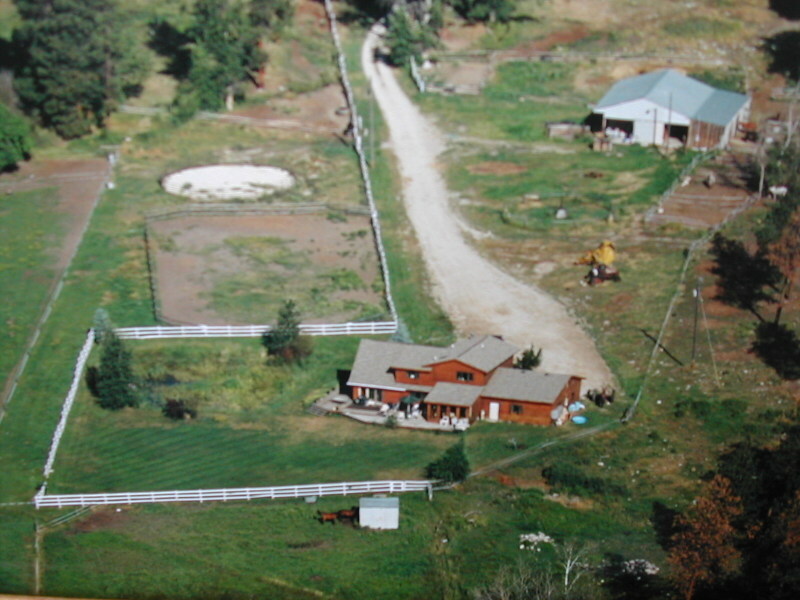 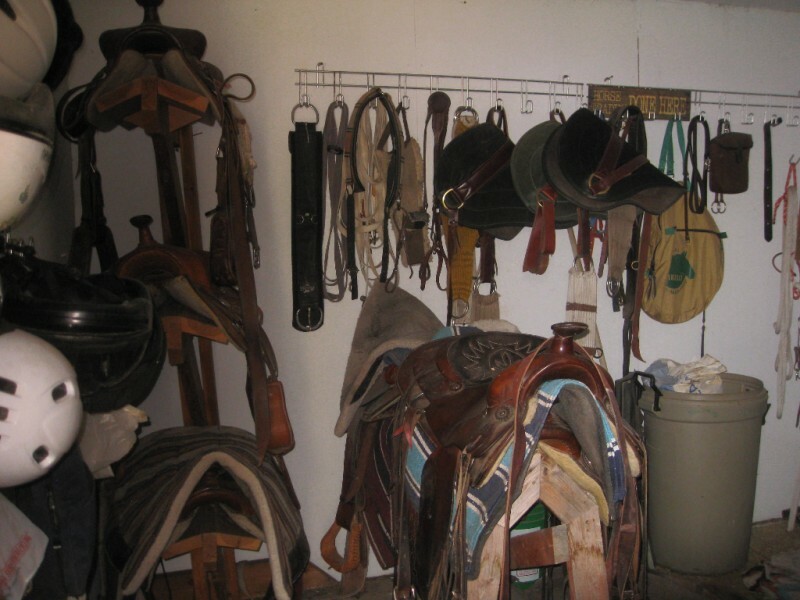 Owner is willing to sell all or part of the ranch.